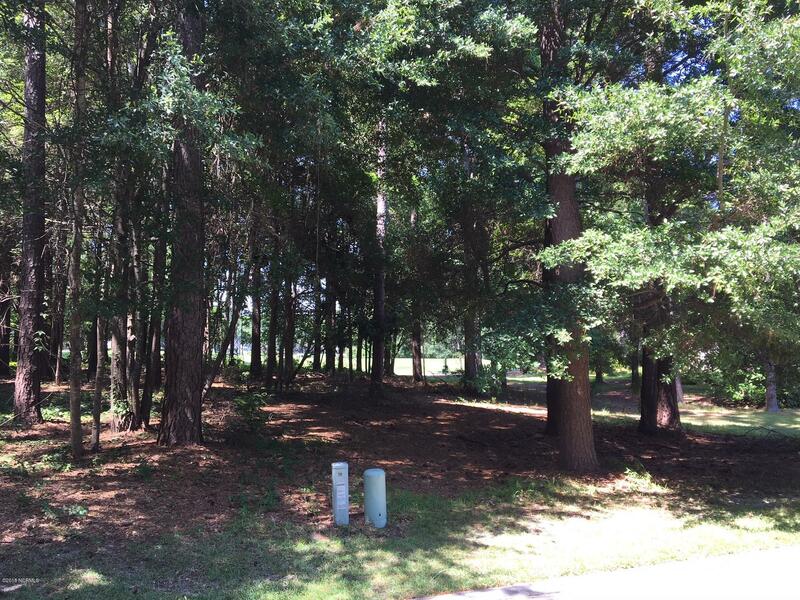 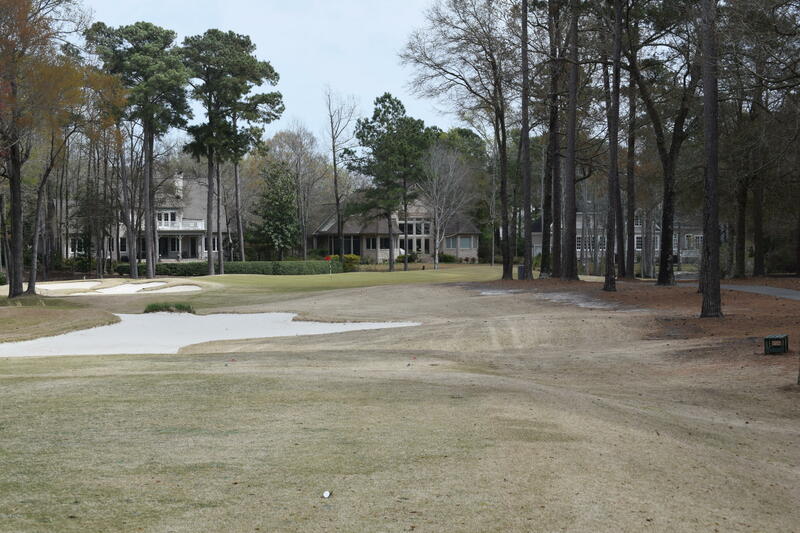 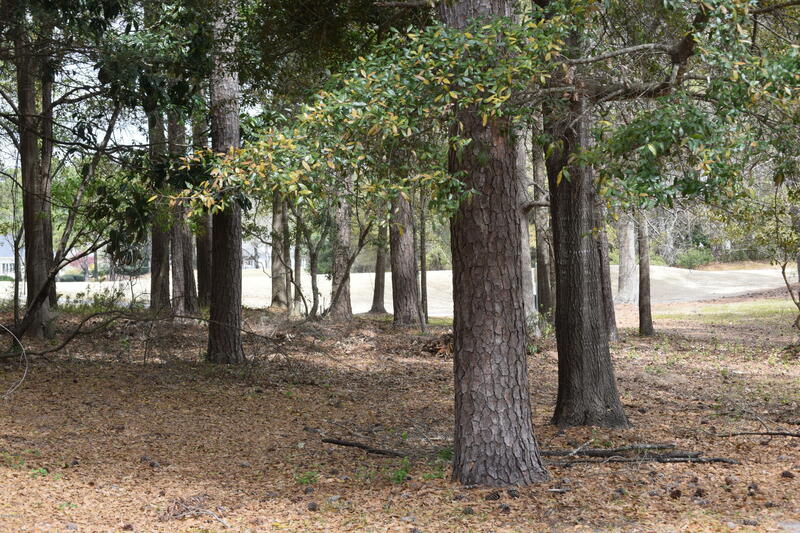 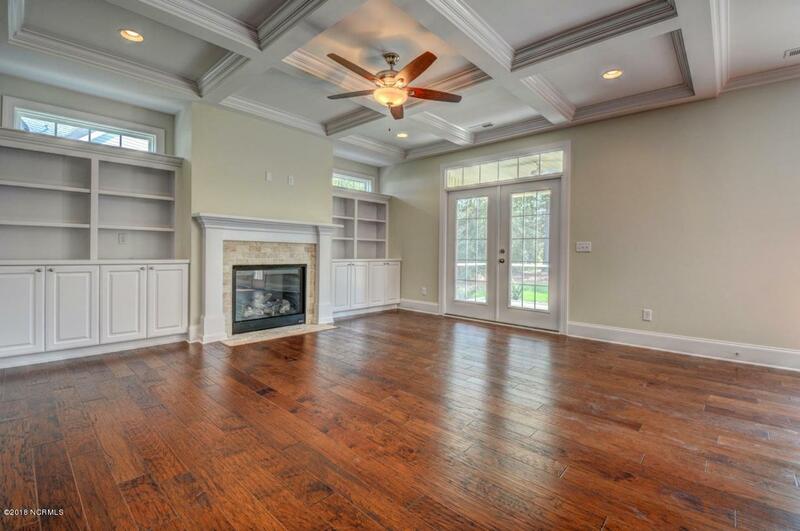 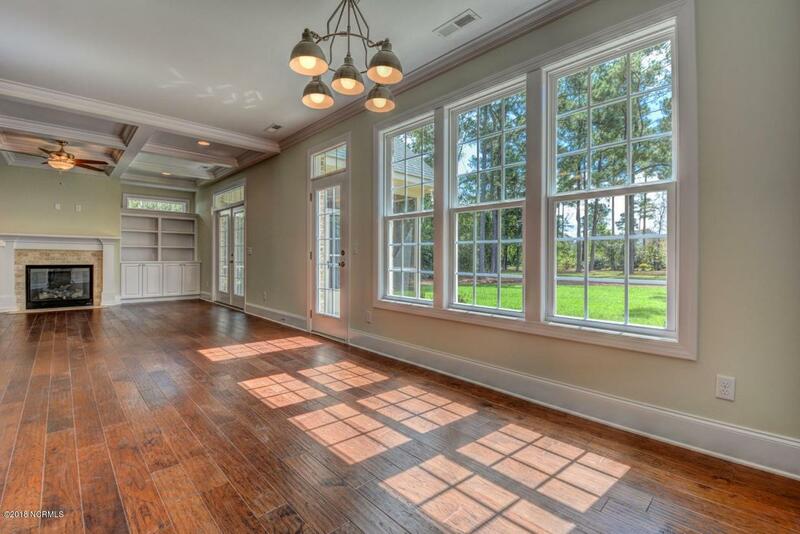 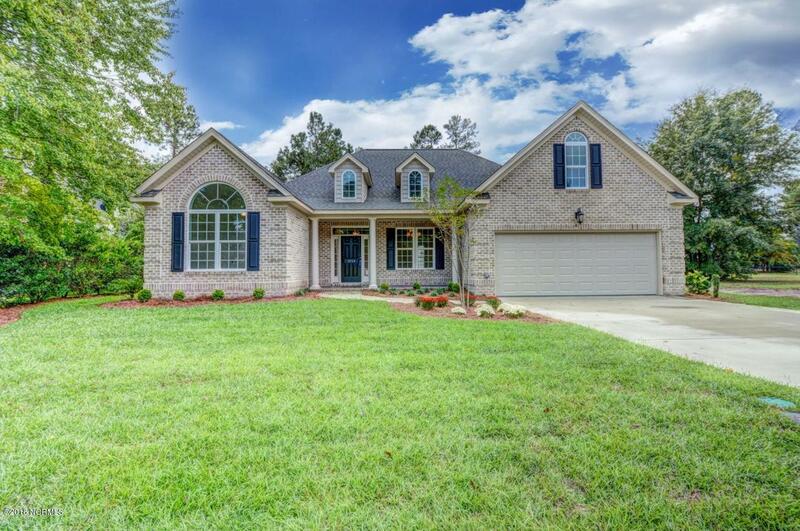 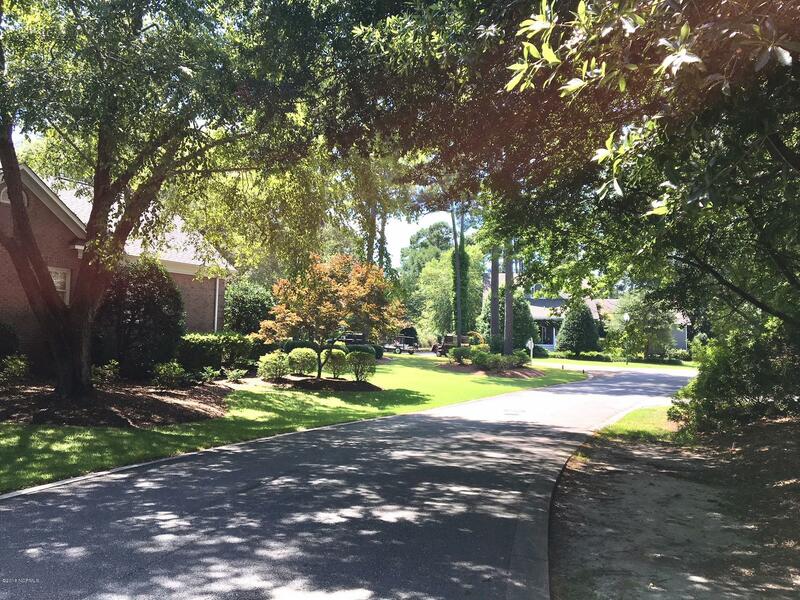 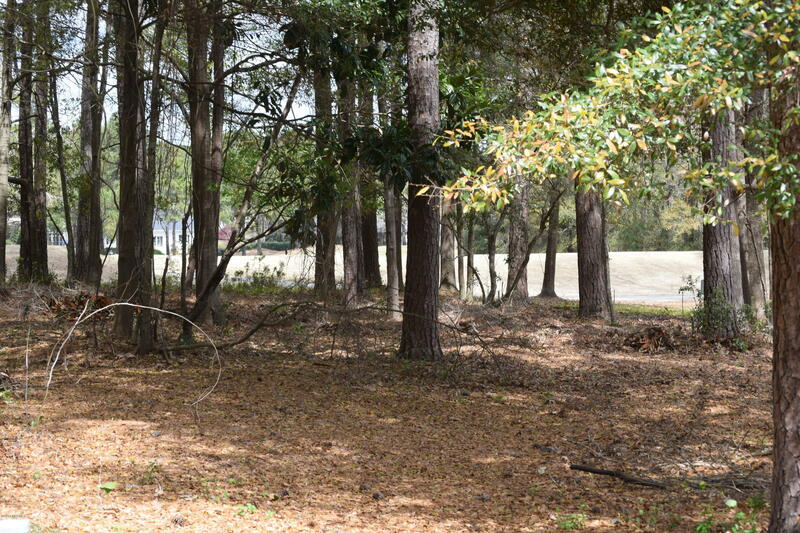 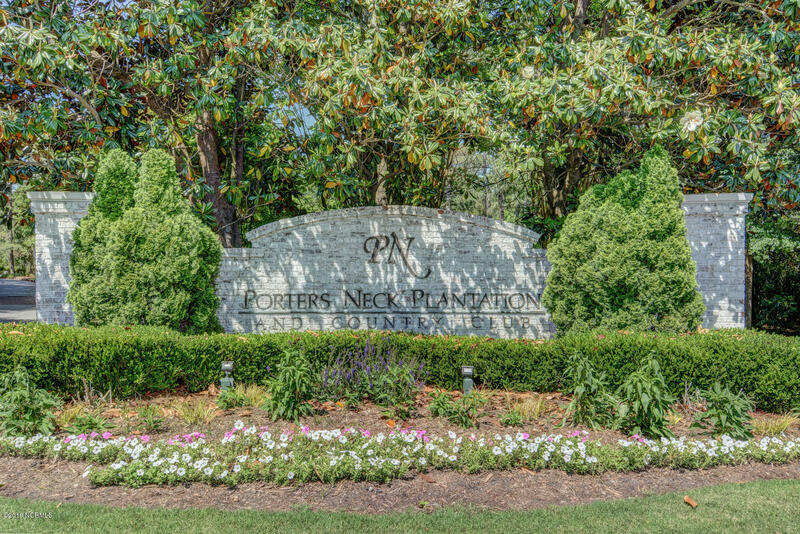 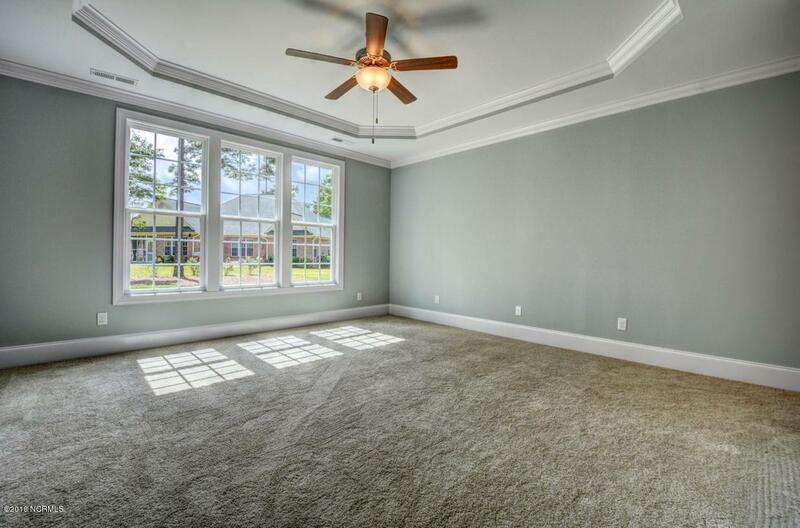 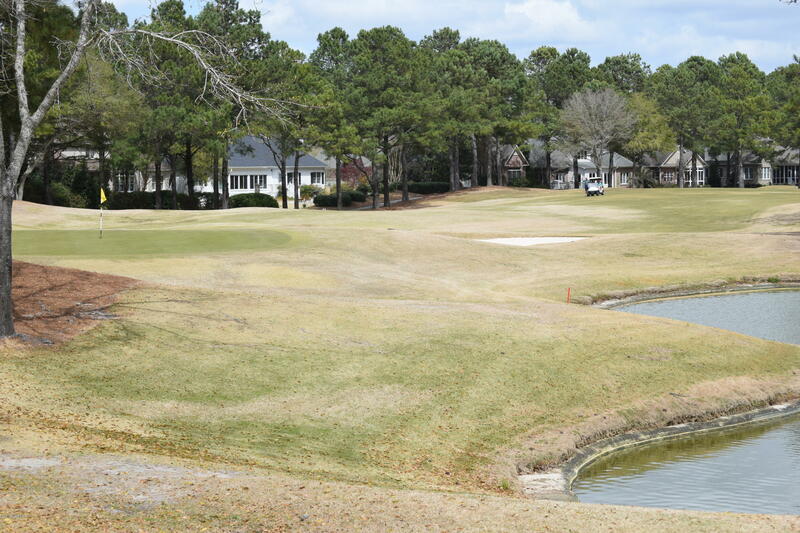 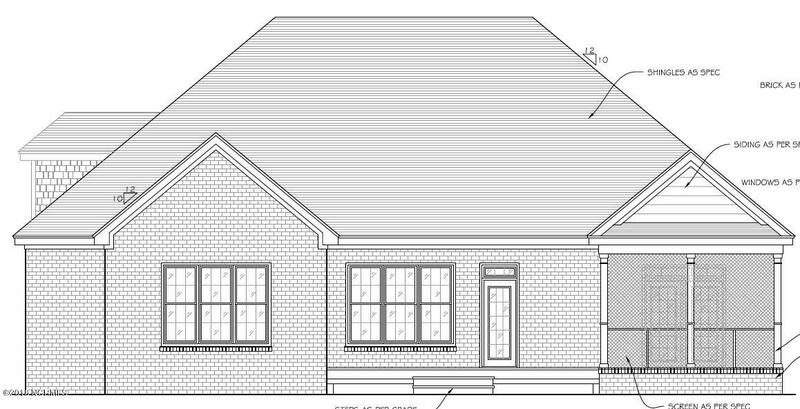 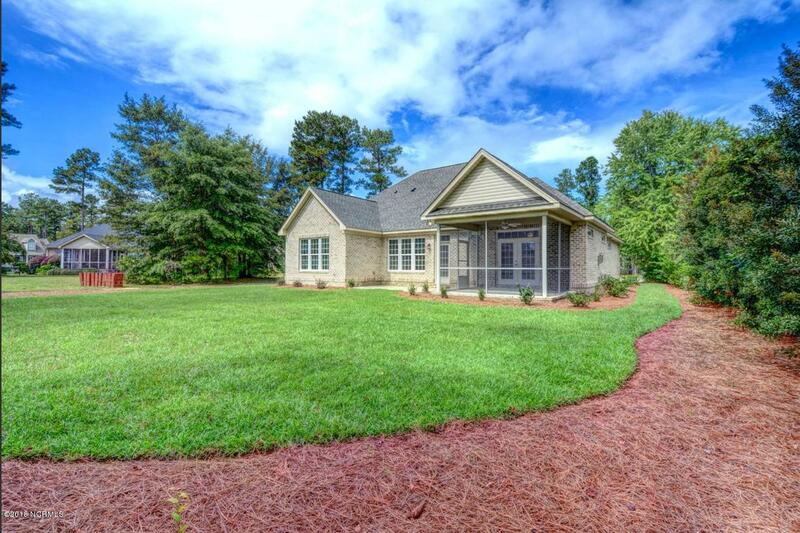 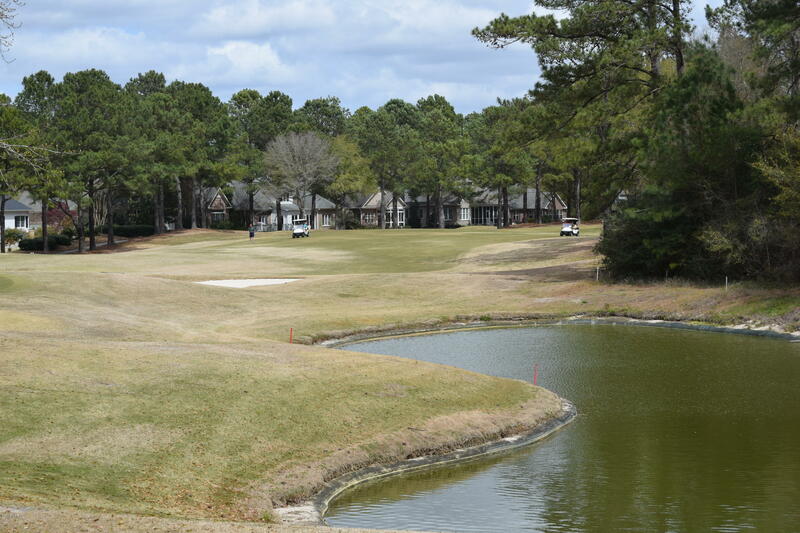 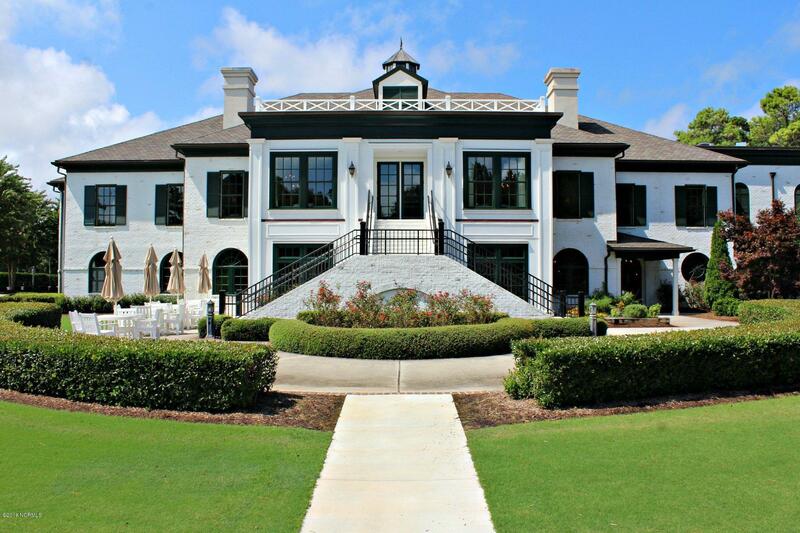 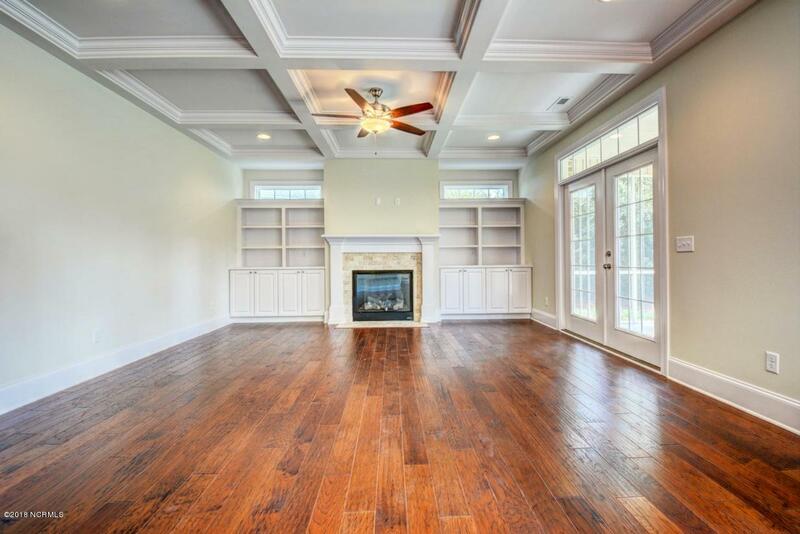 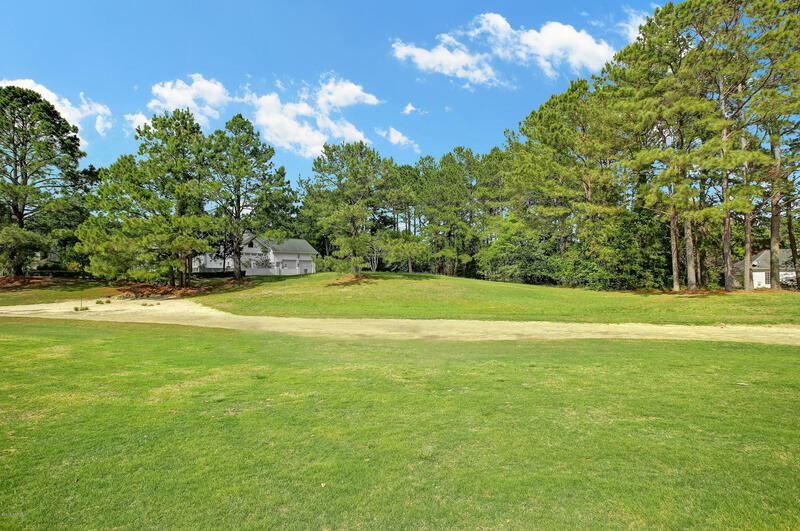 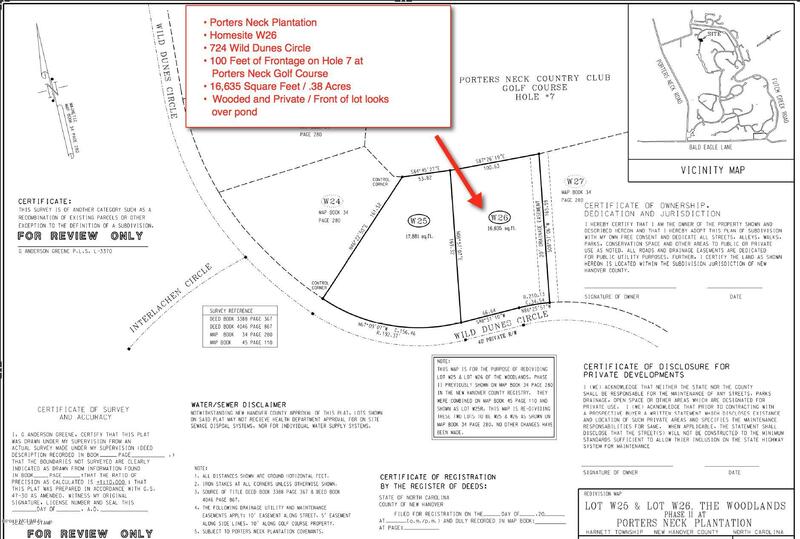 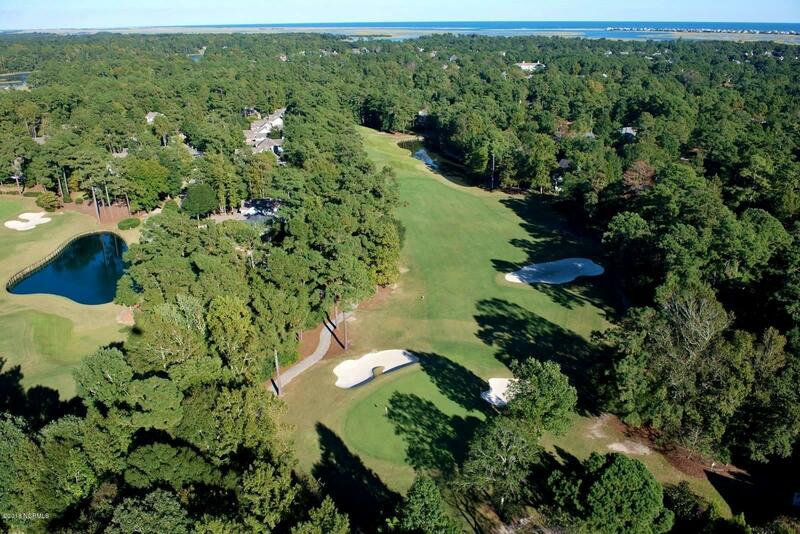 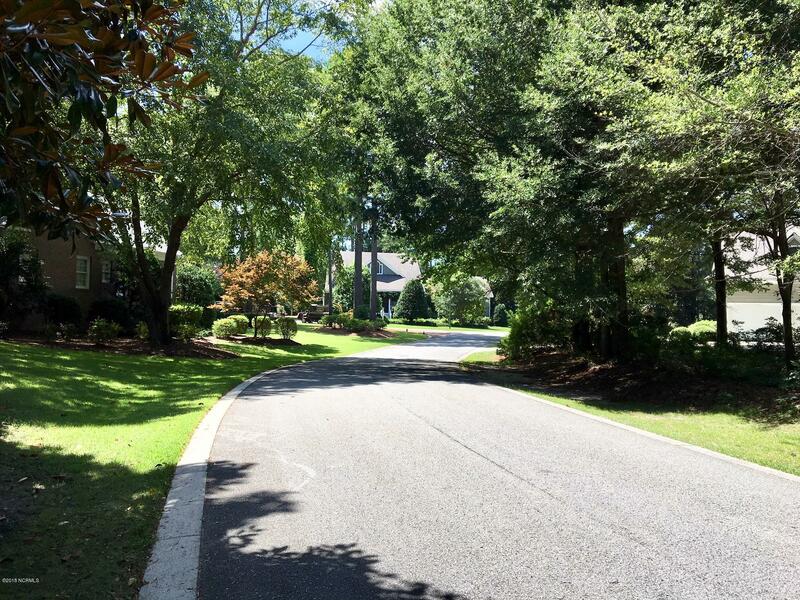 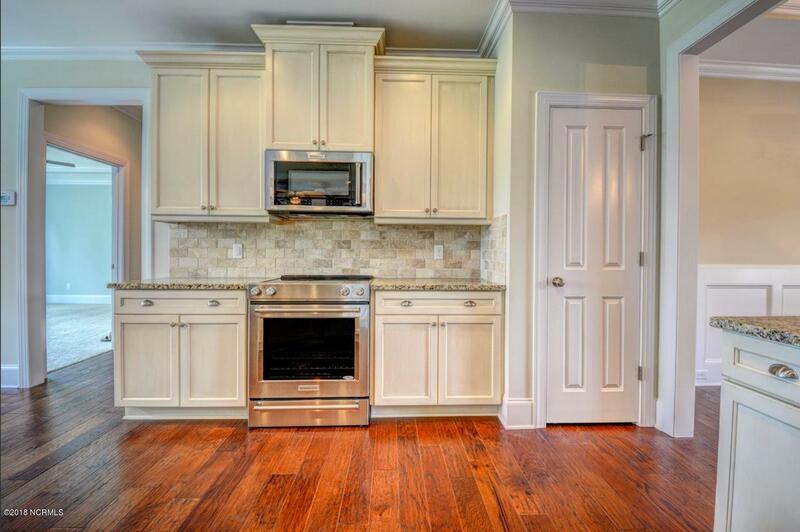 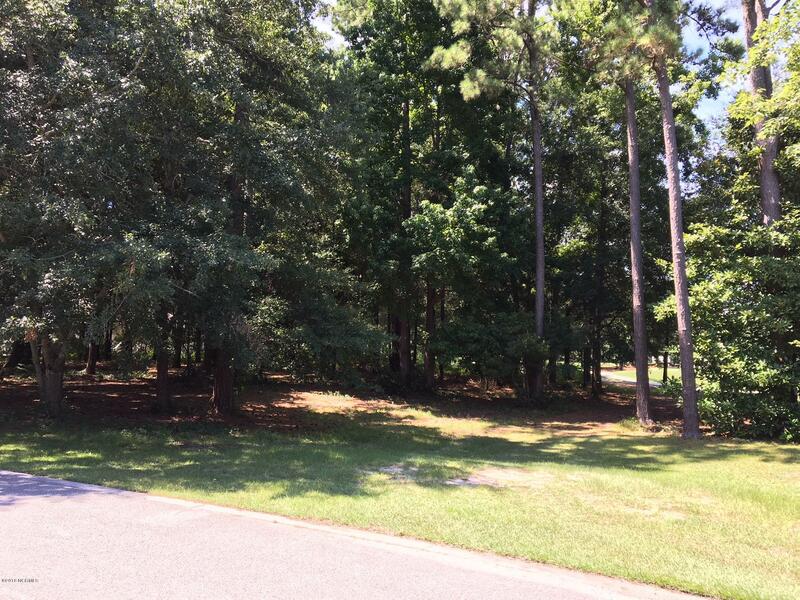 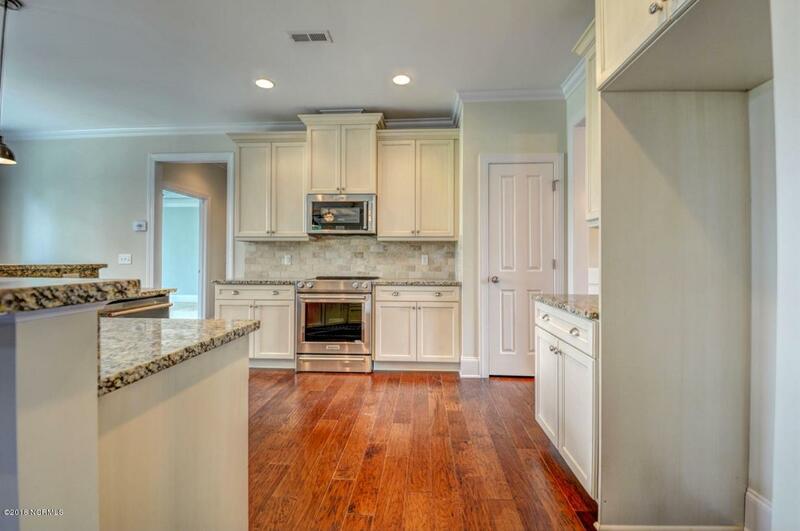 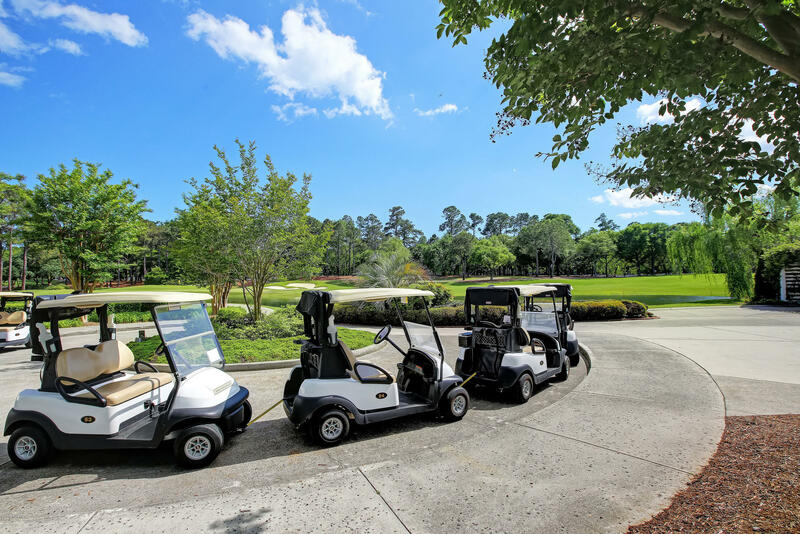 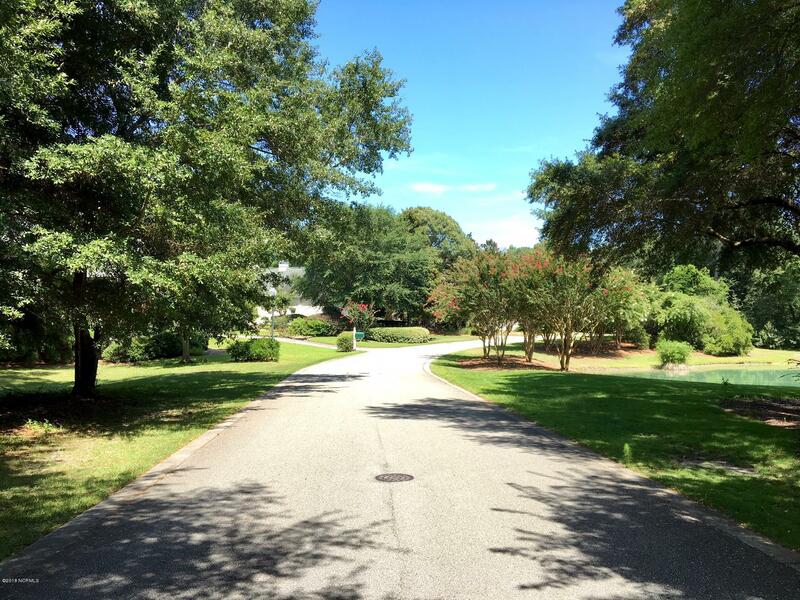 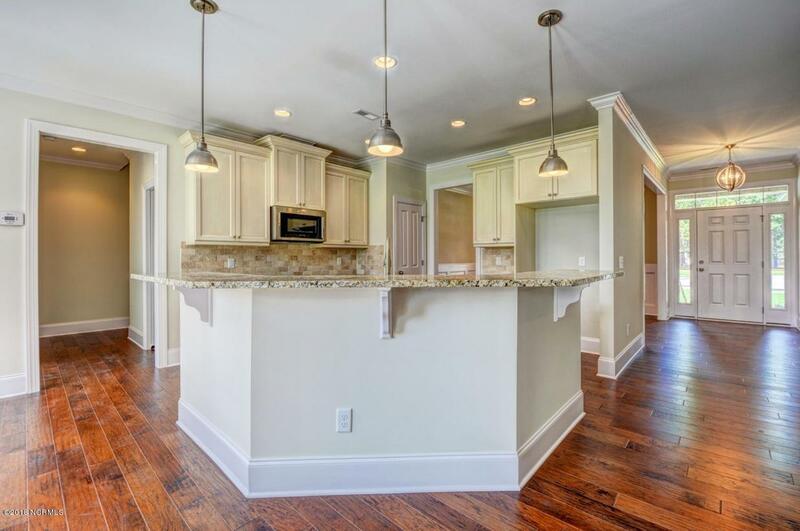 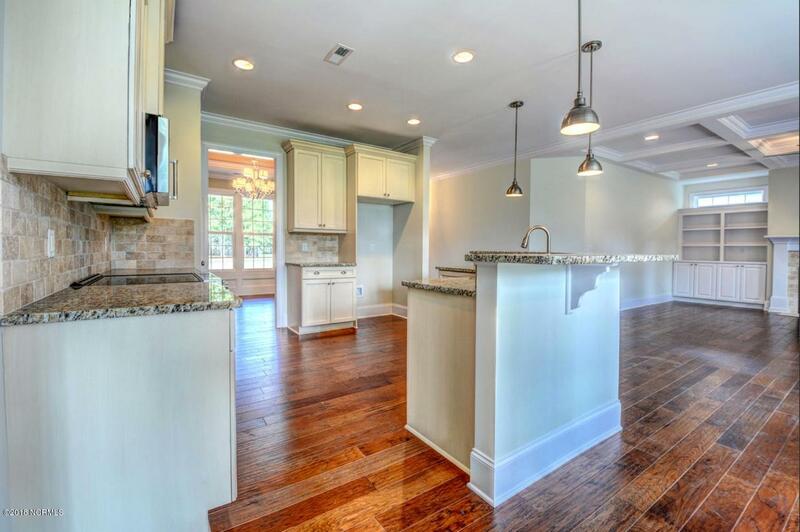 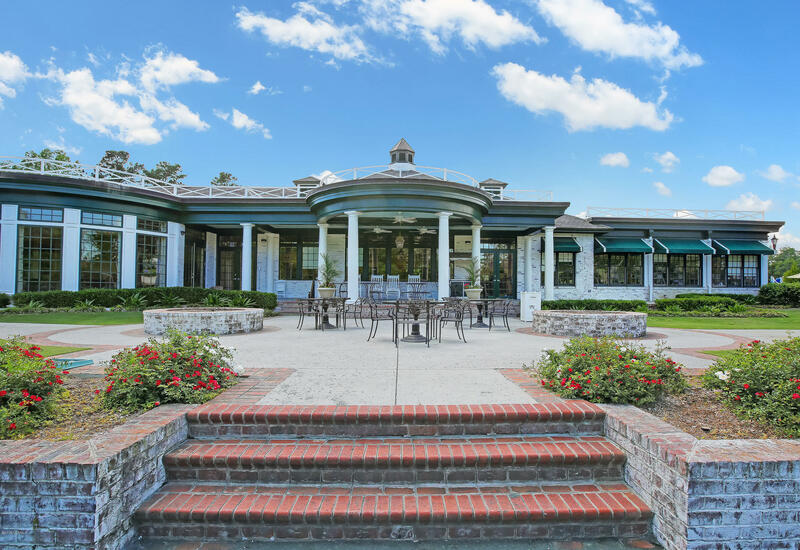 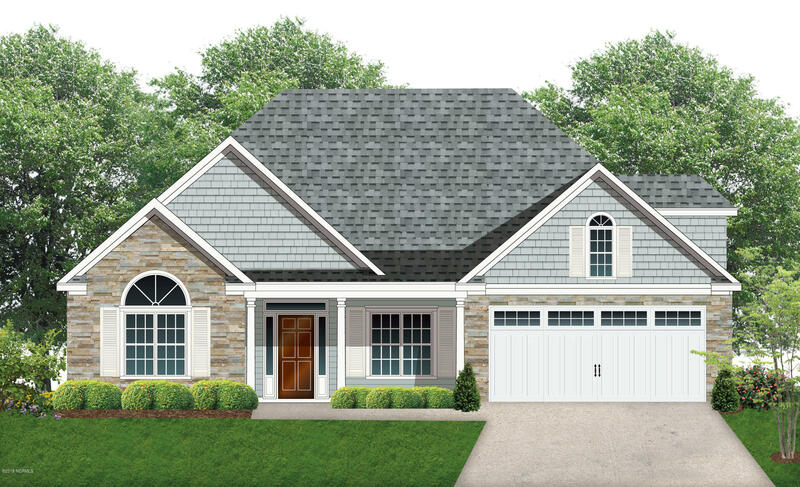 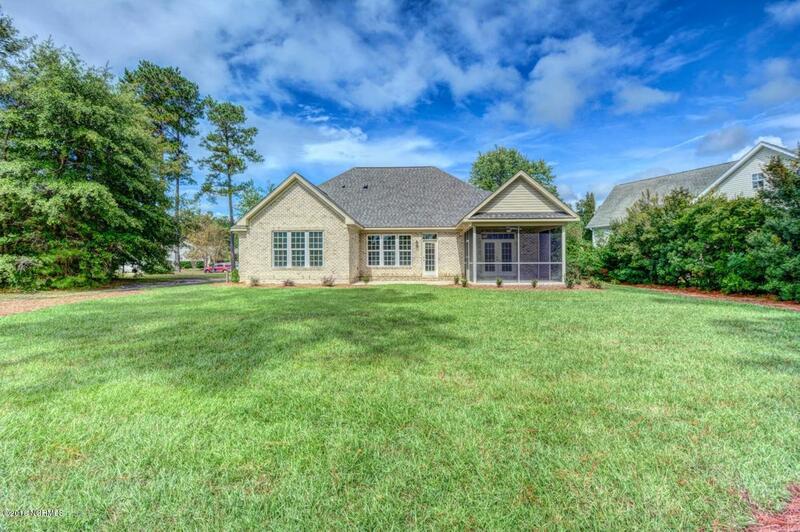 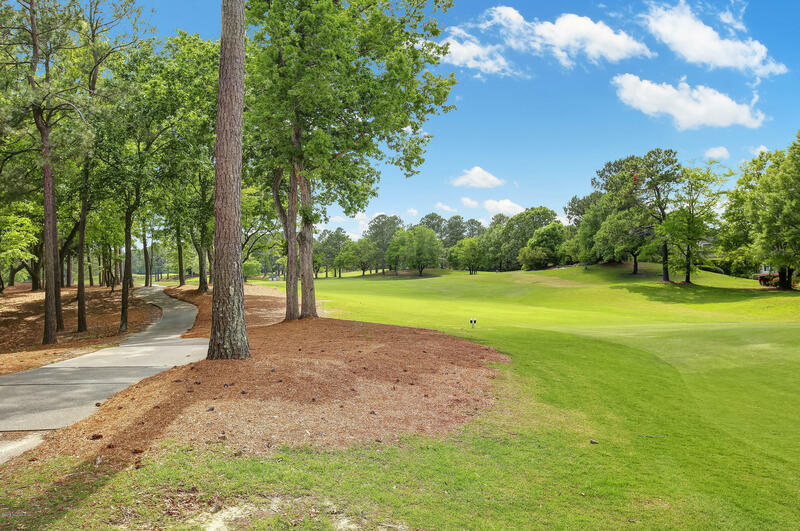 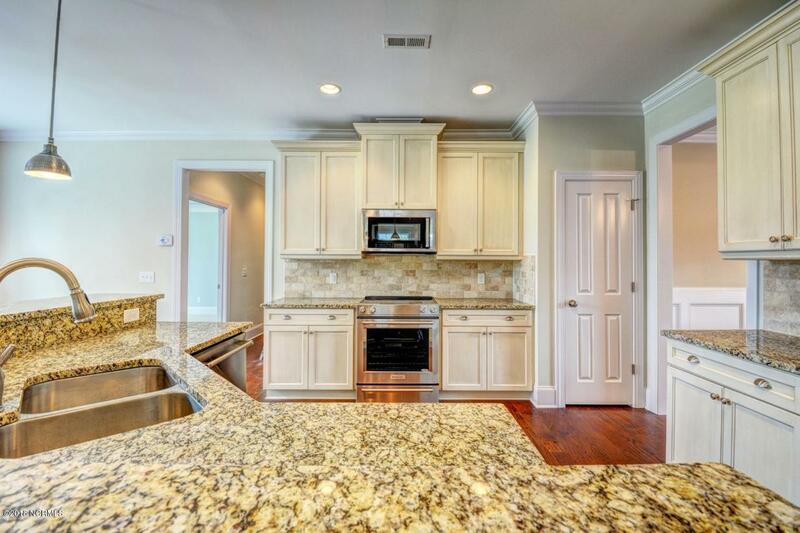 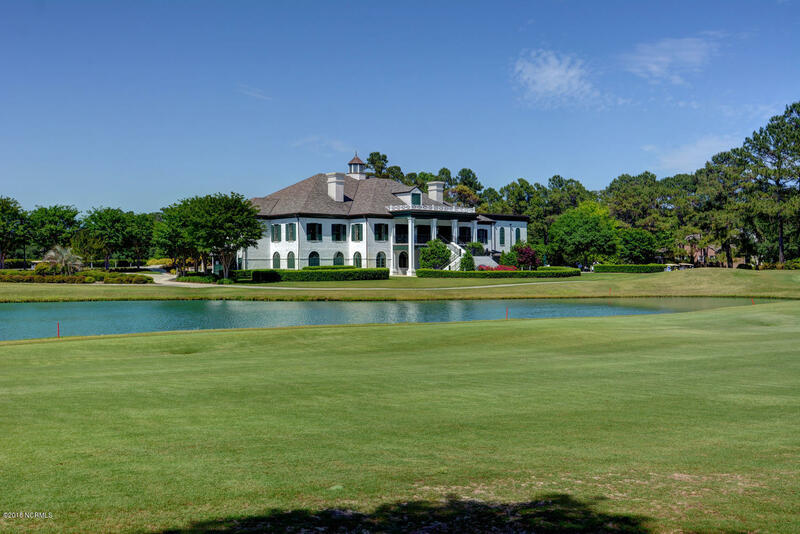 Don't Miss this opportunity to build Your Custom Home on this large, half acre wooded homesite backing to the Golf Course in Porters Neck Plantation with 100 feet of frontage on the Tom Fazio Designed Course. 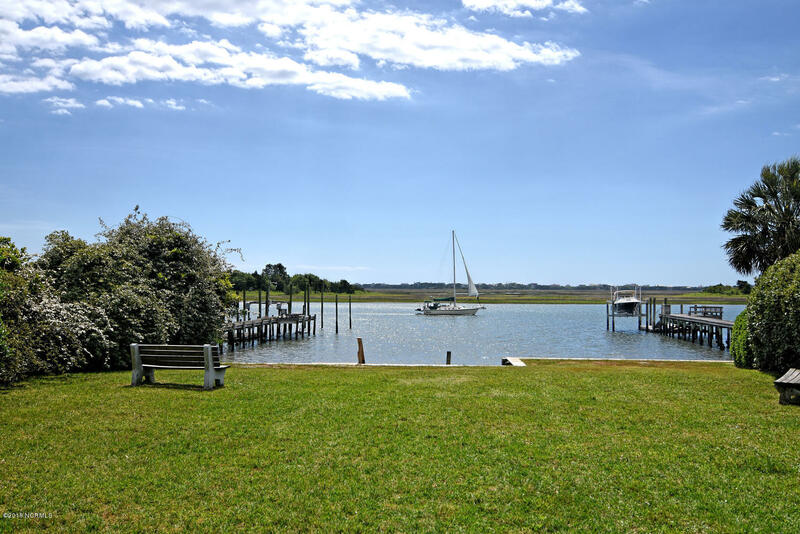 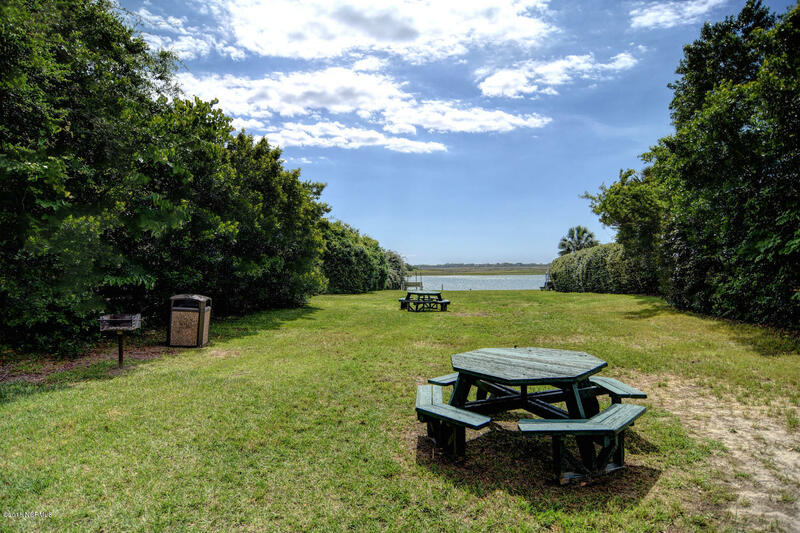 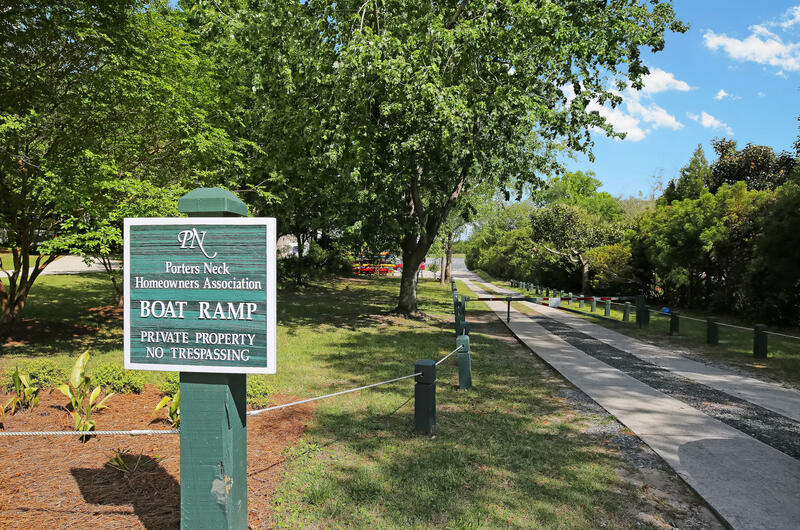 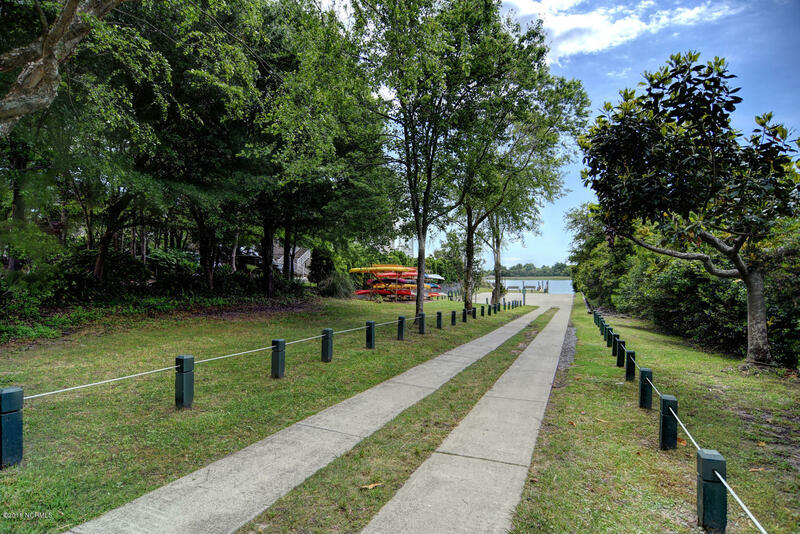 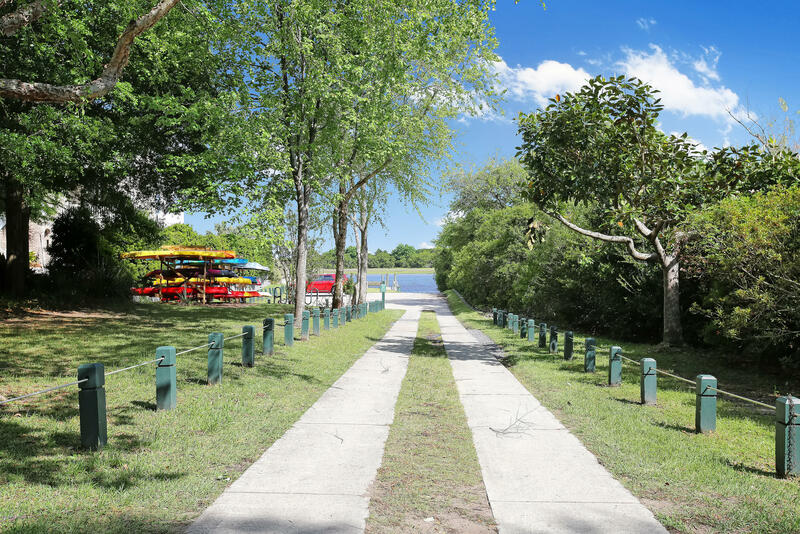 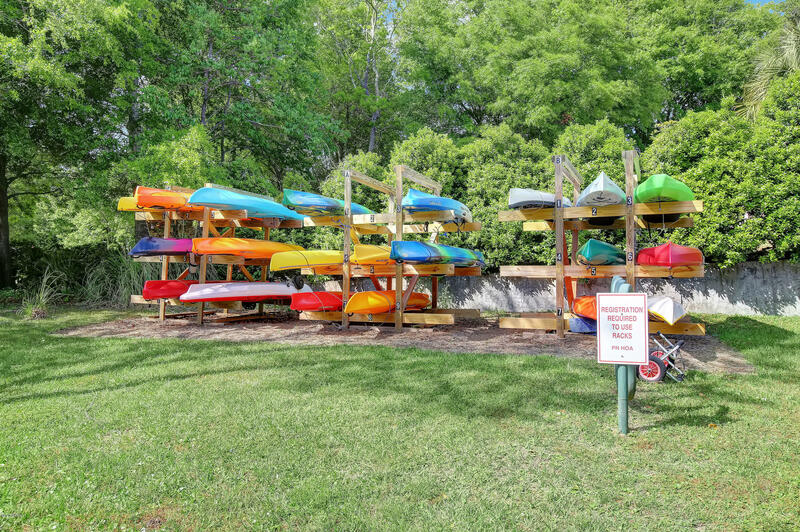 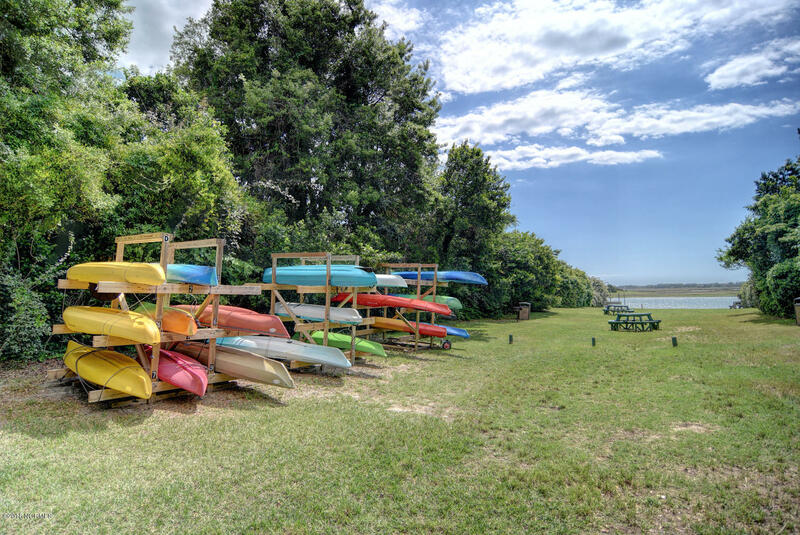 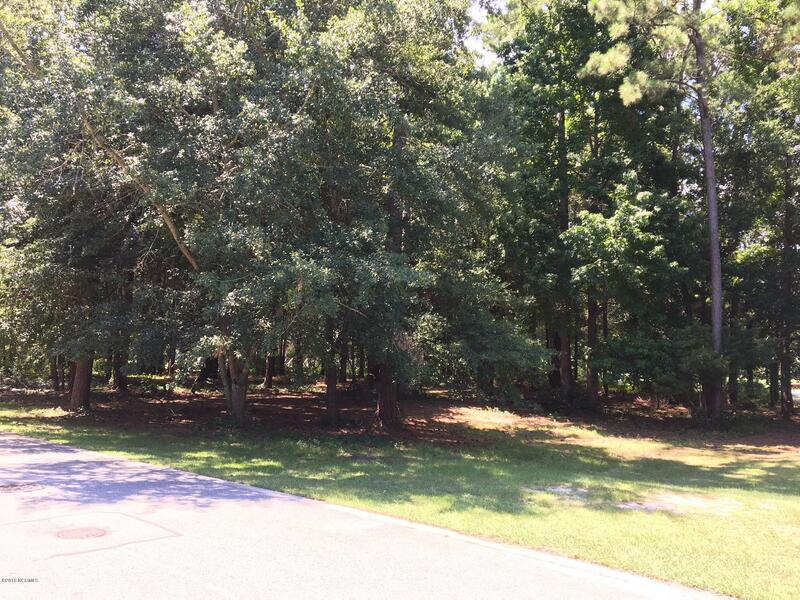 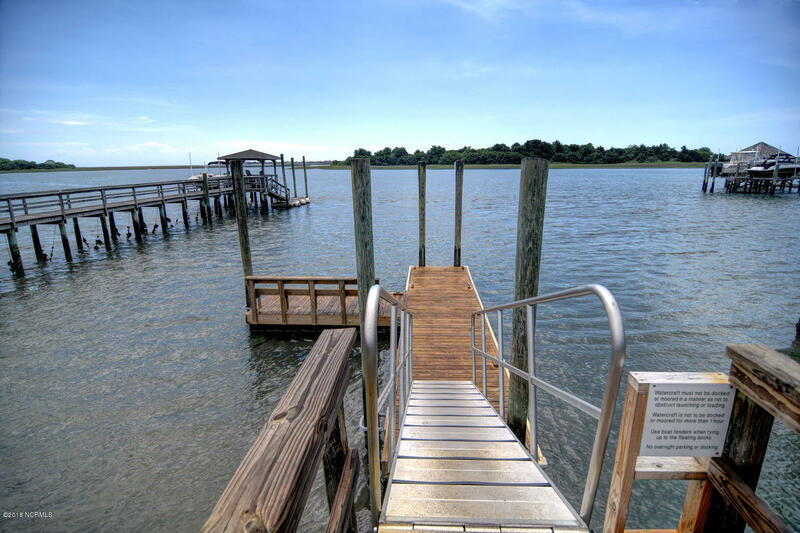 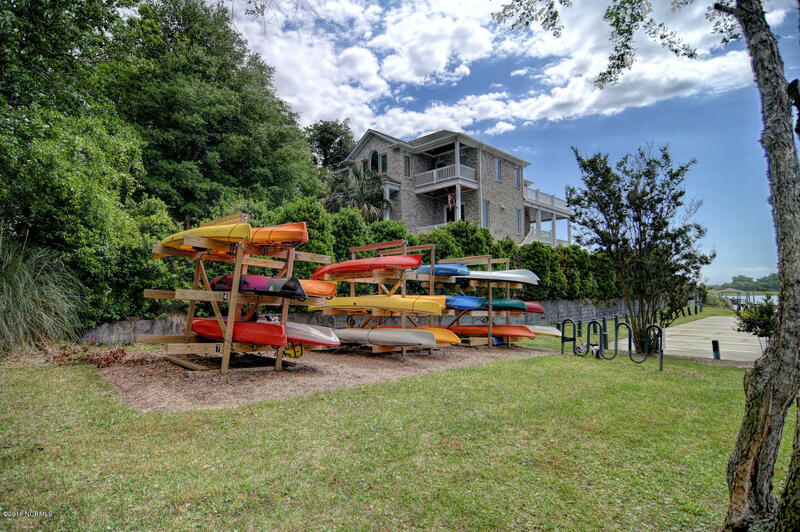 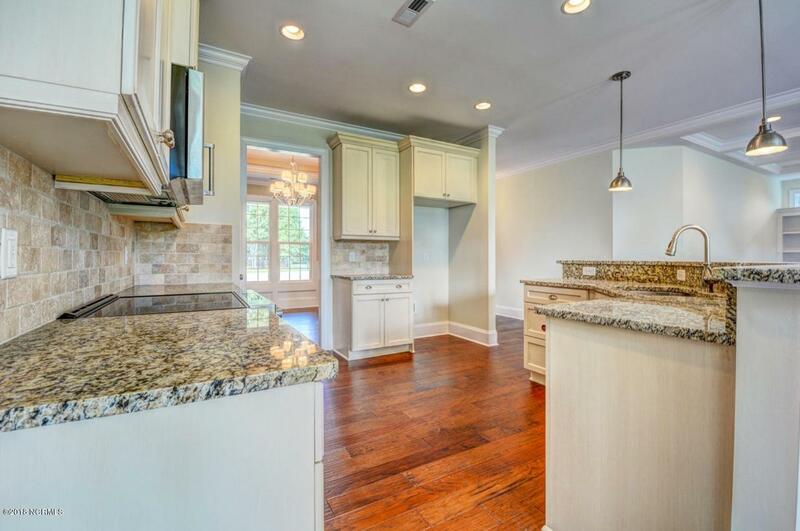 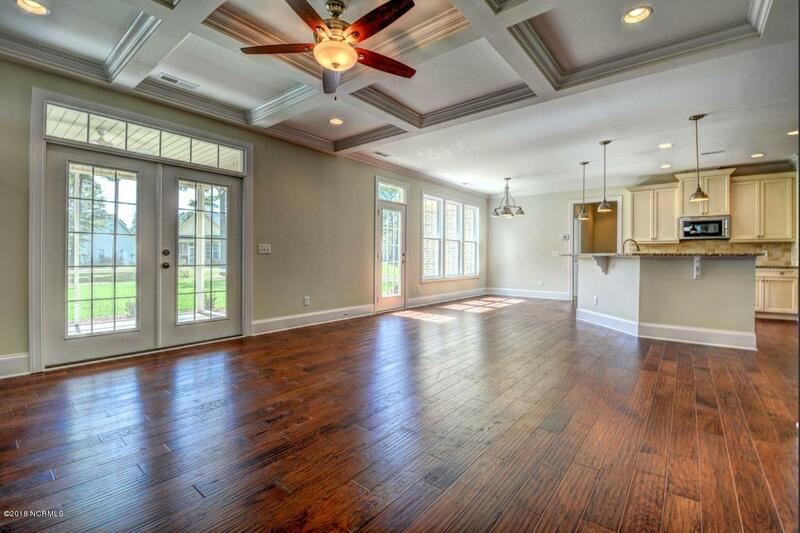 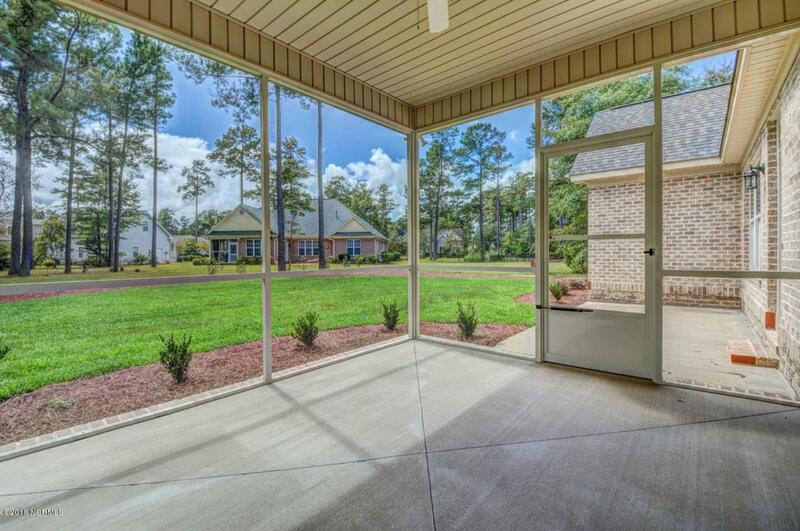 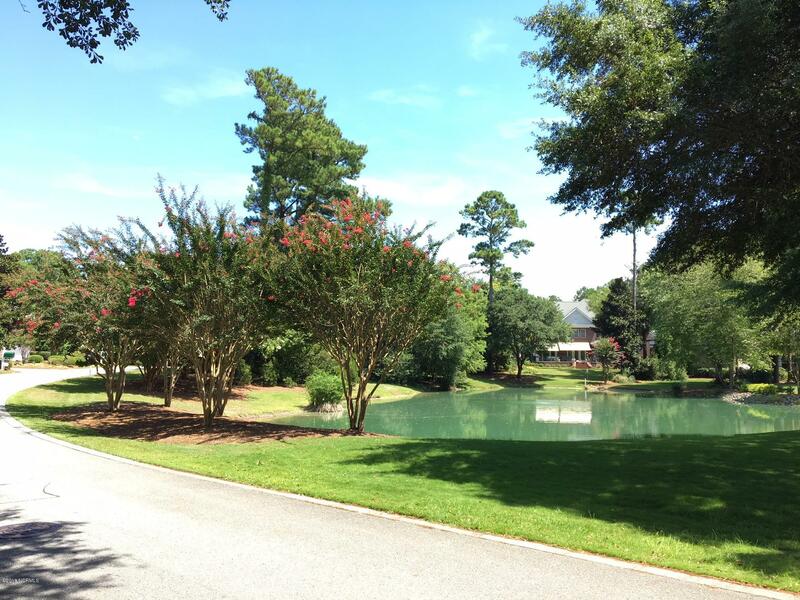 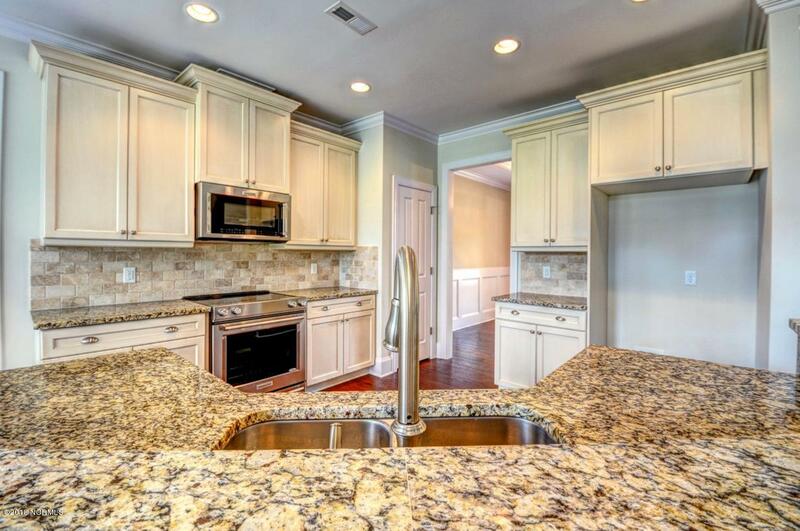 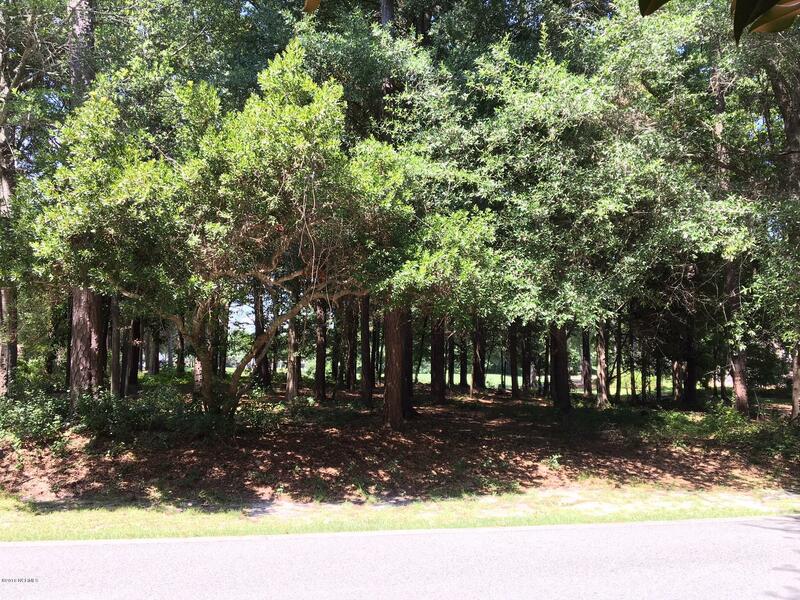 Rare, Deeded Water Access and Picnic Areas off Bald Eagle Lane on the Intracoastal Waterway. 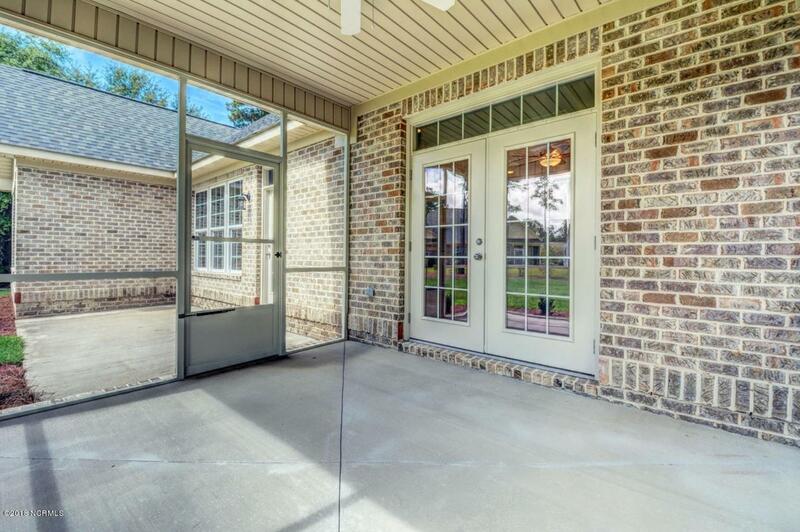 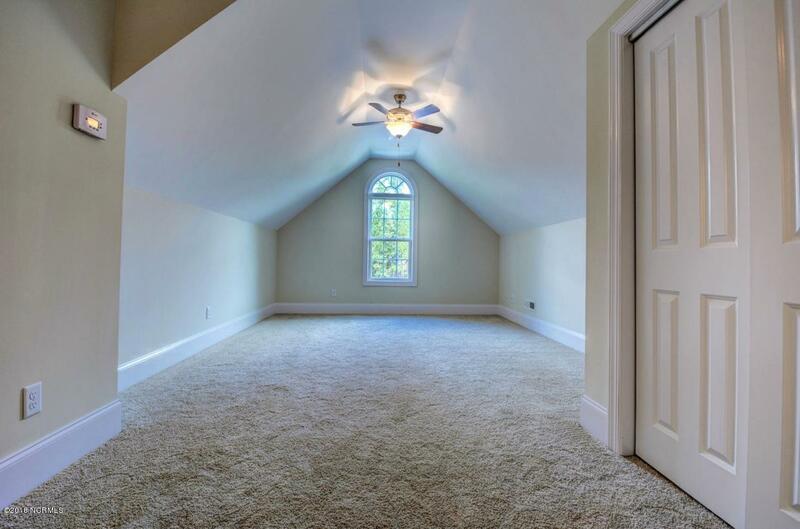 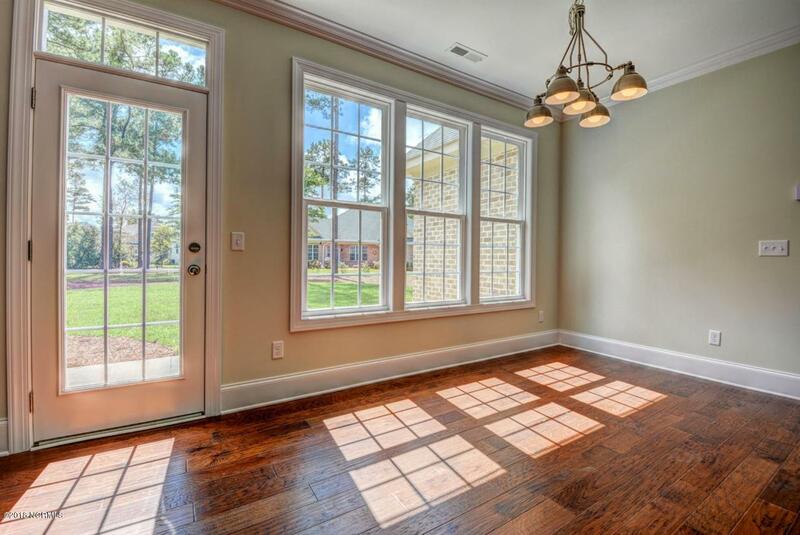 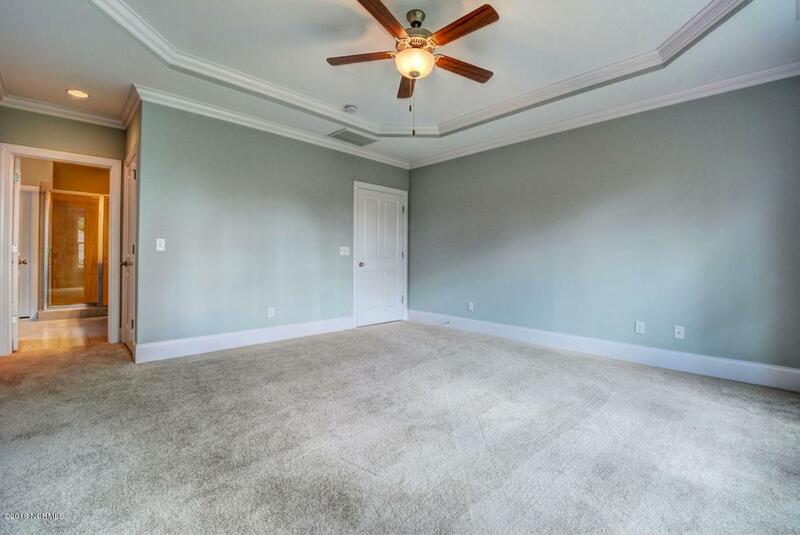 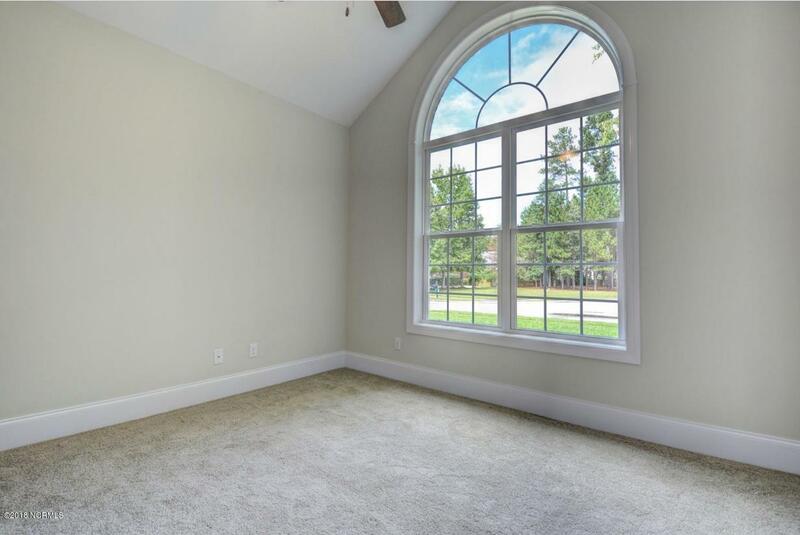 Enjoy outdoor living in this light-filled home with all living on the first floor, and just one additional room upstairs. 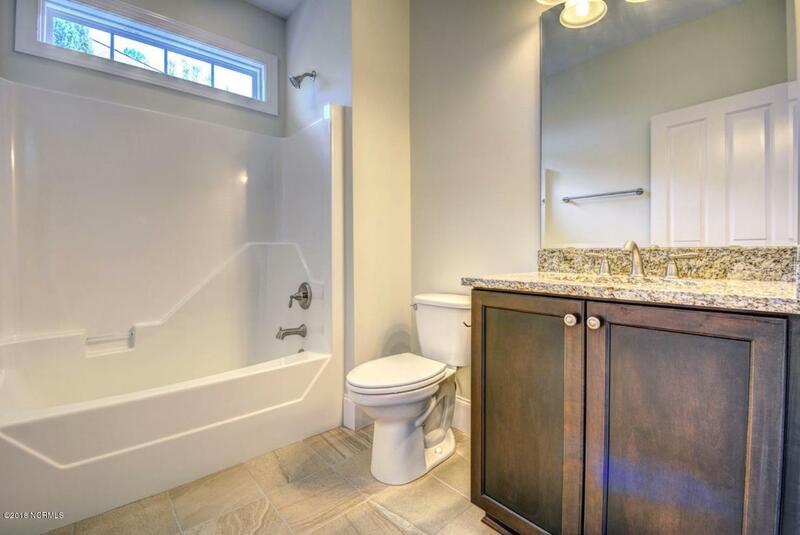 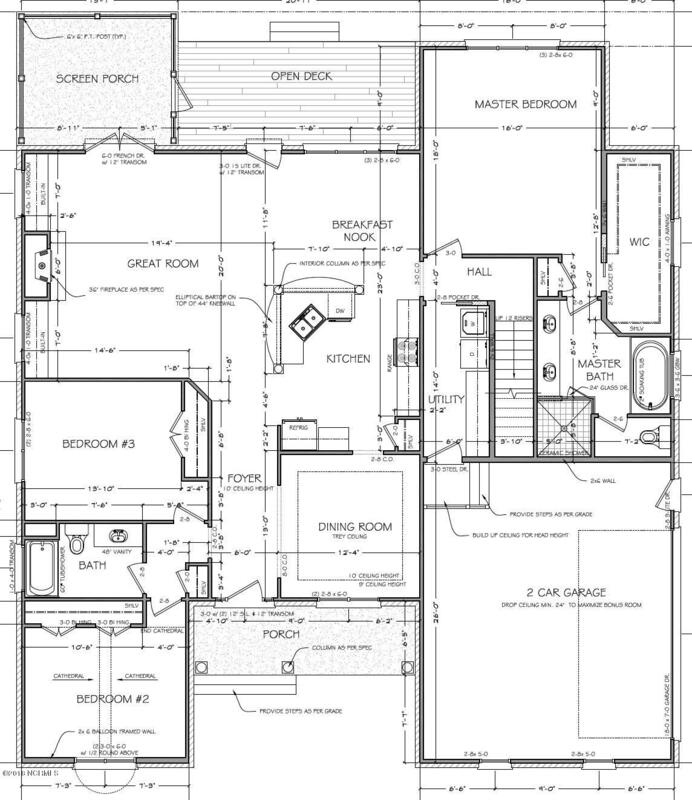 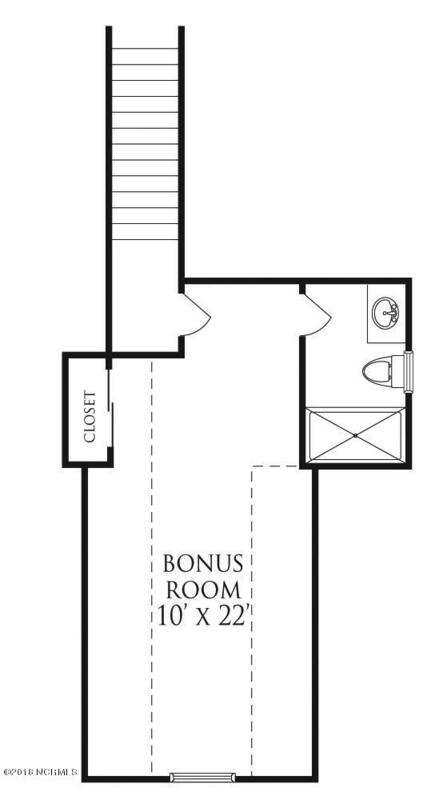 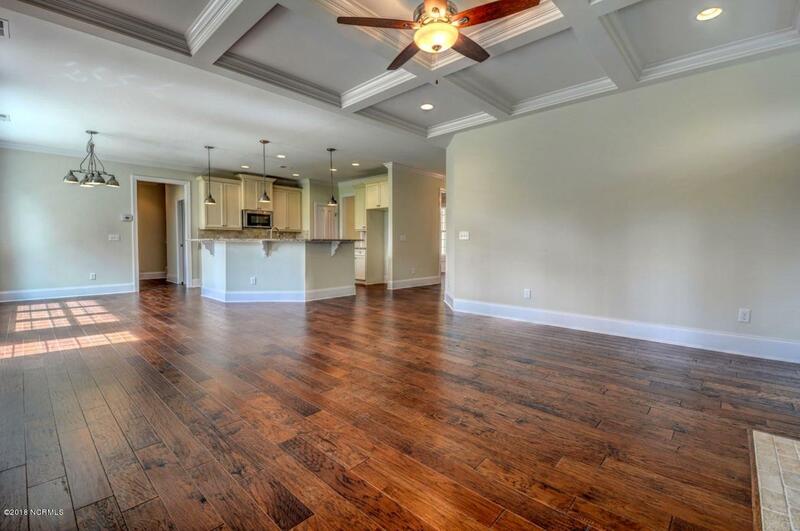 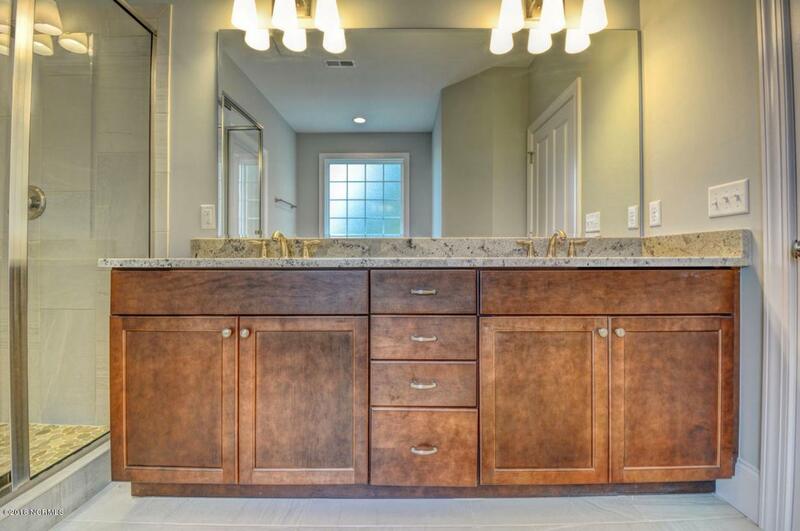 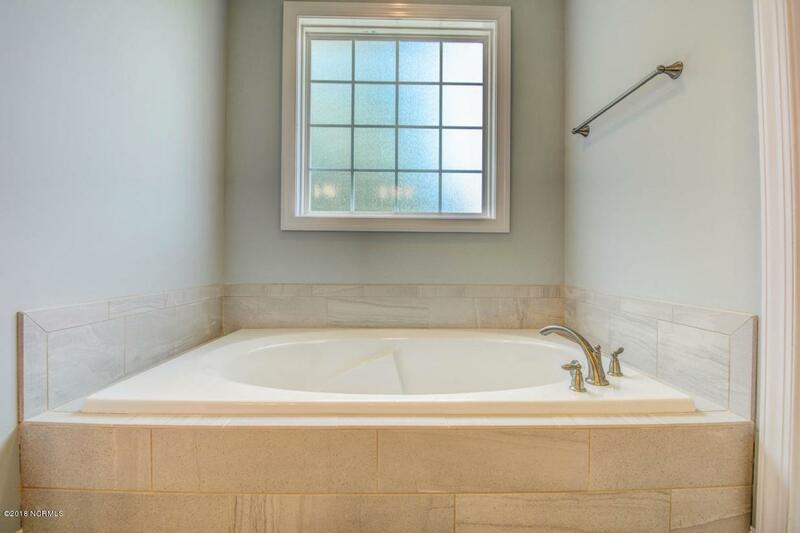 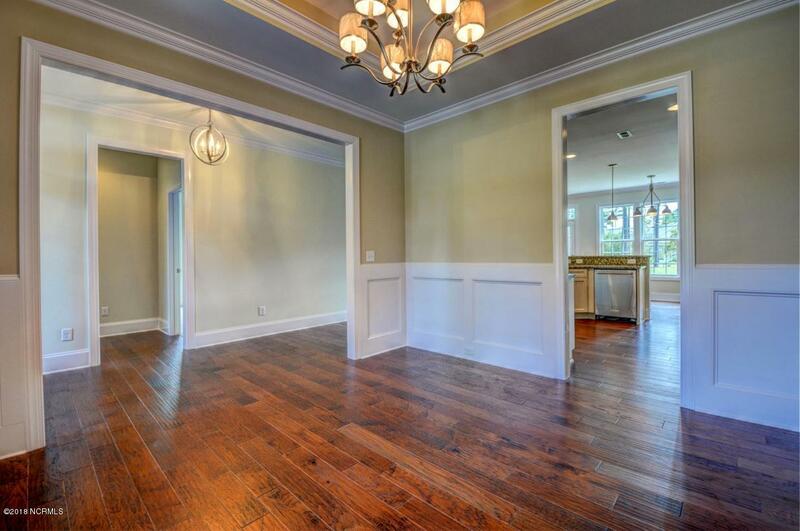 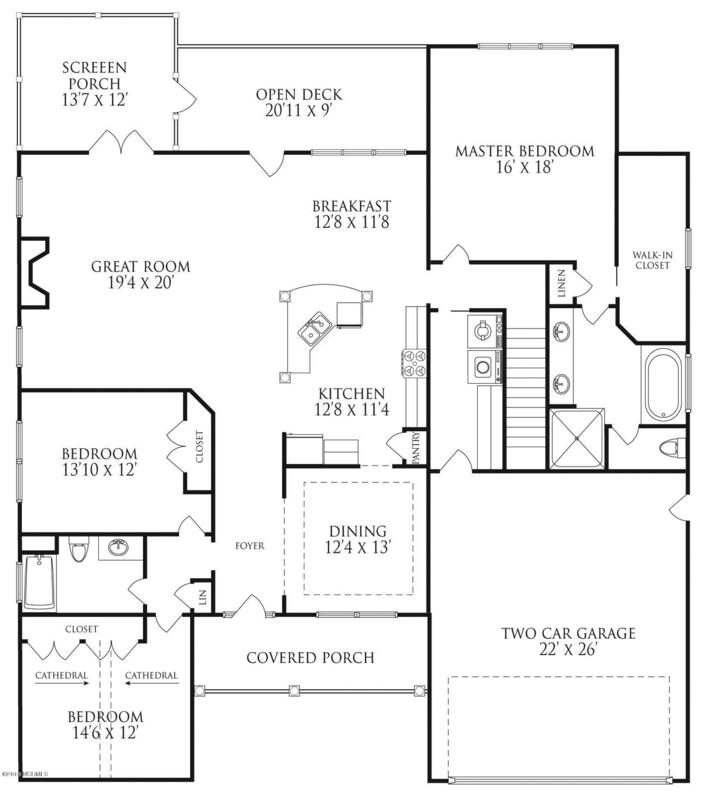 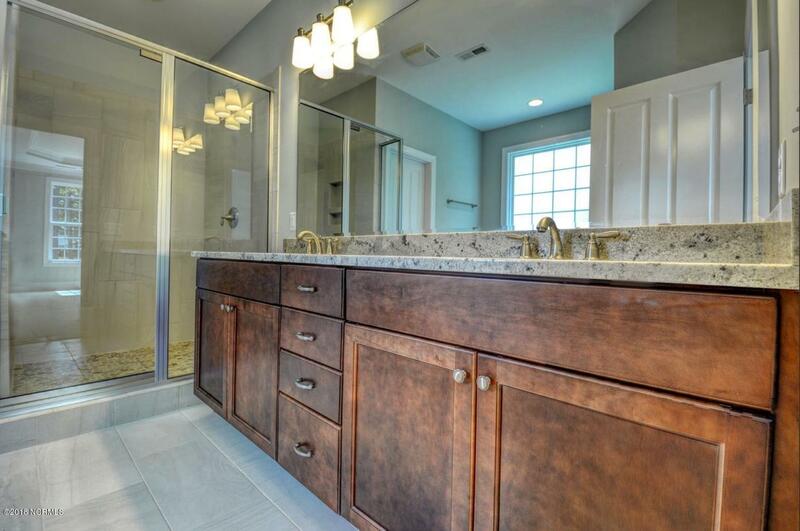 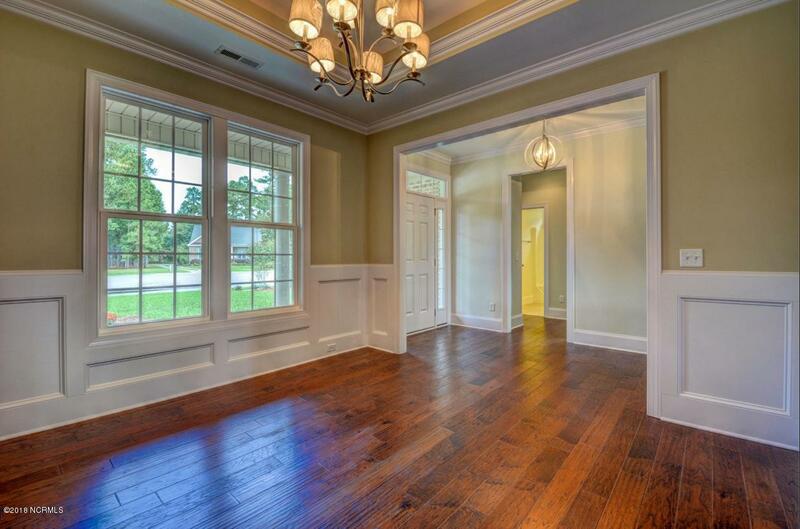 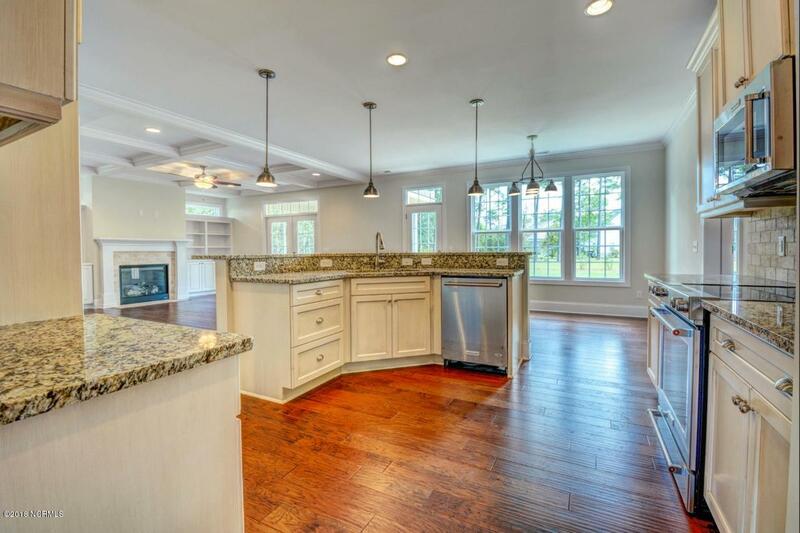 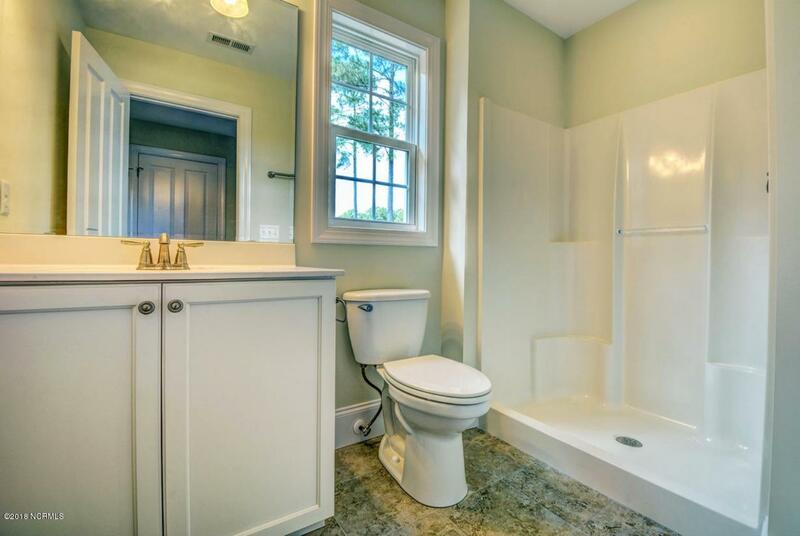 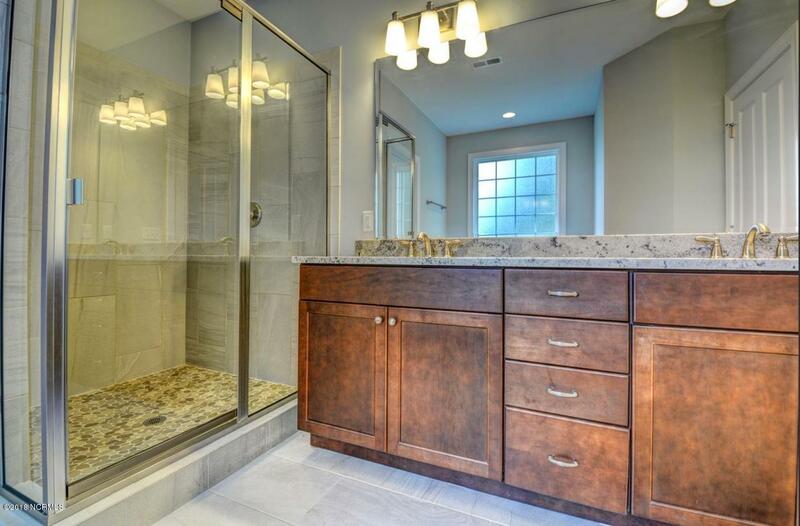 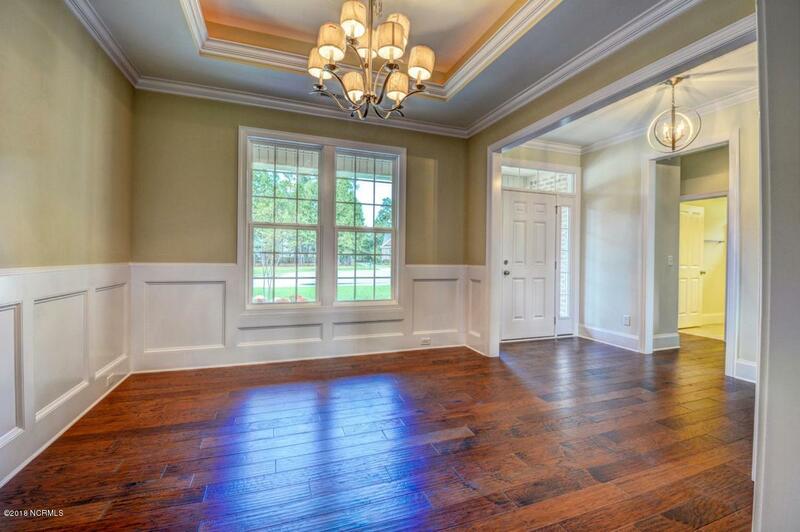 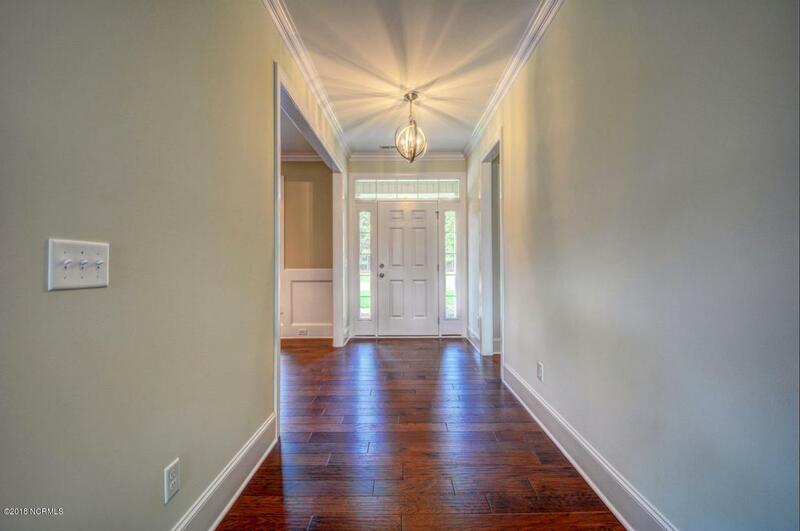 Or, custom design your perfect home plan with Paragon Custom Homes. 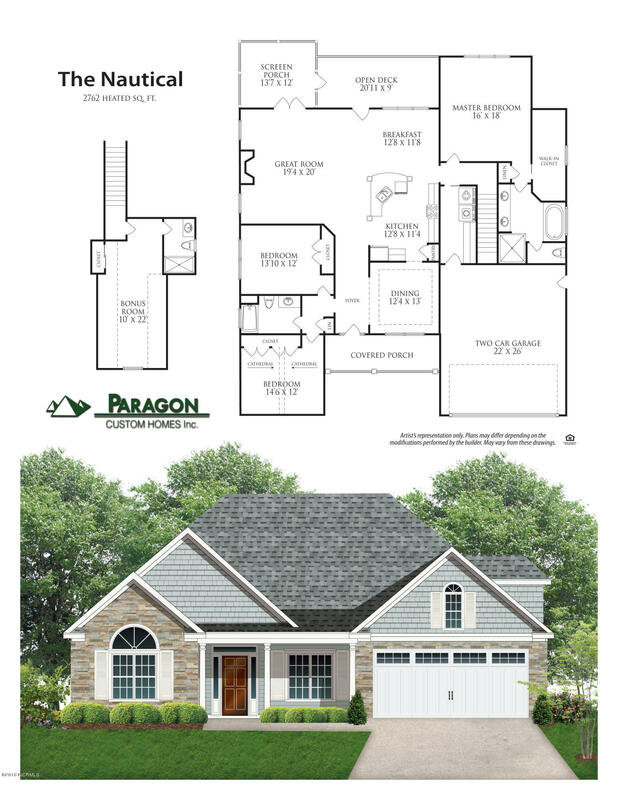 Paragon offers one-on-one personal attention while building your home to make for a fun and easy journey through the new home process. 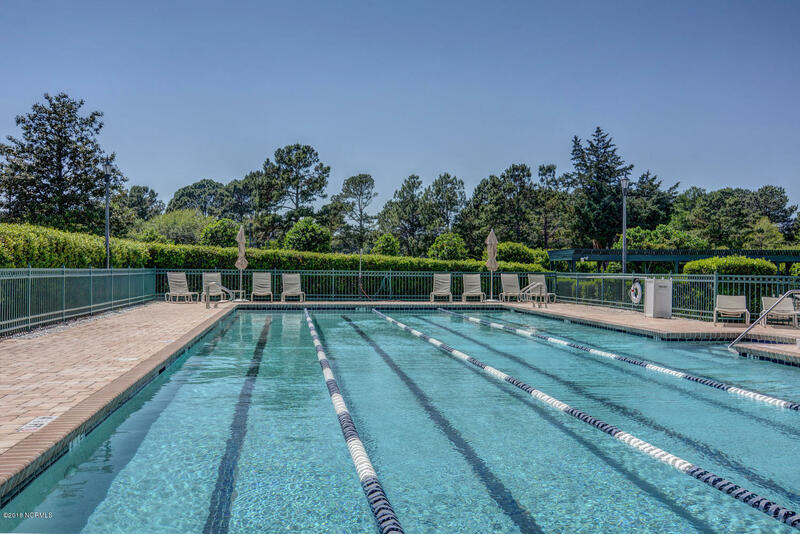 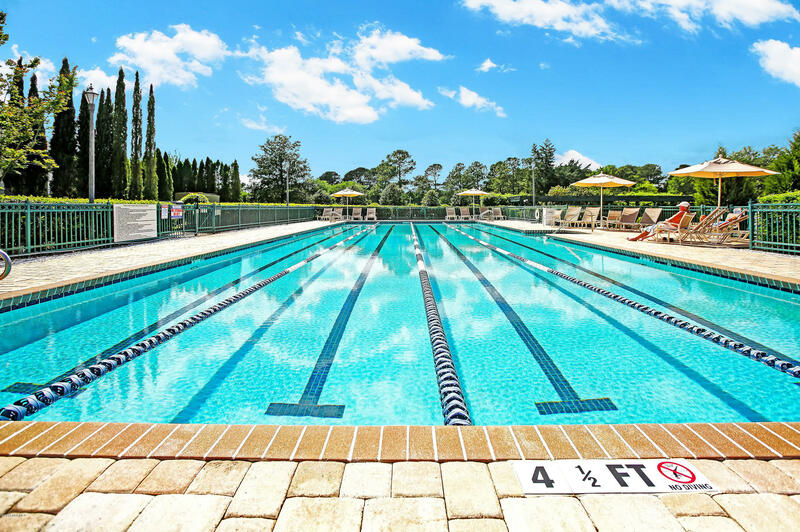 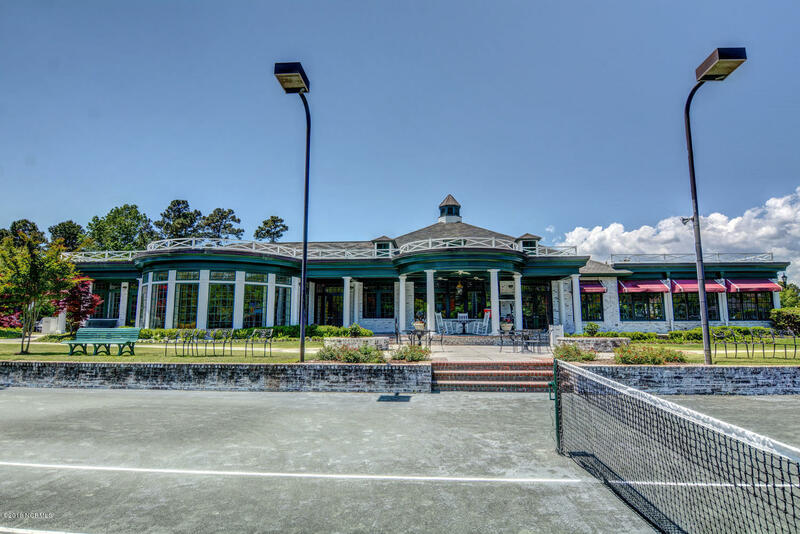 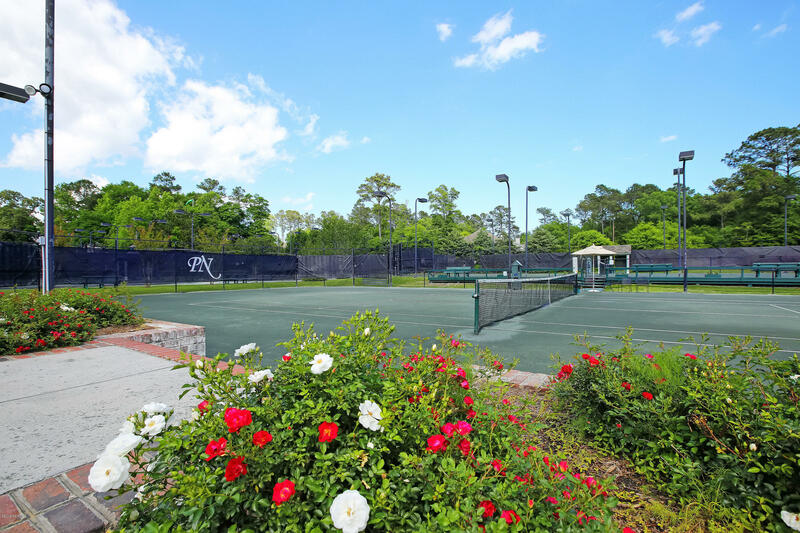 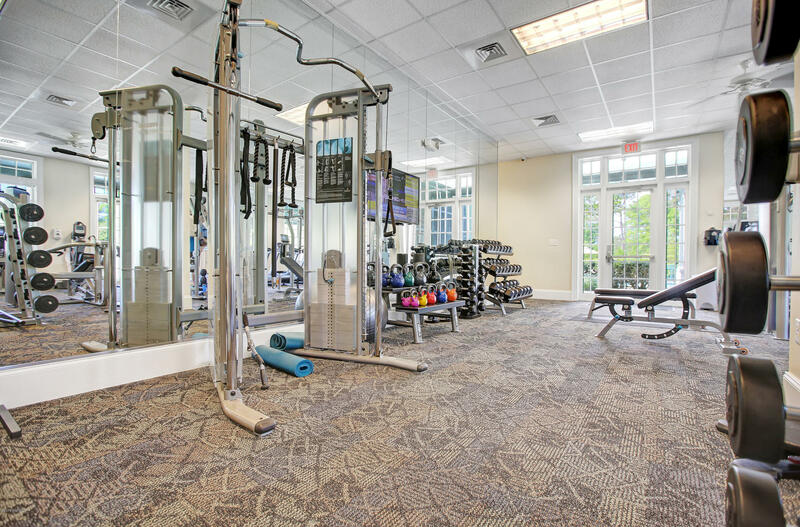 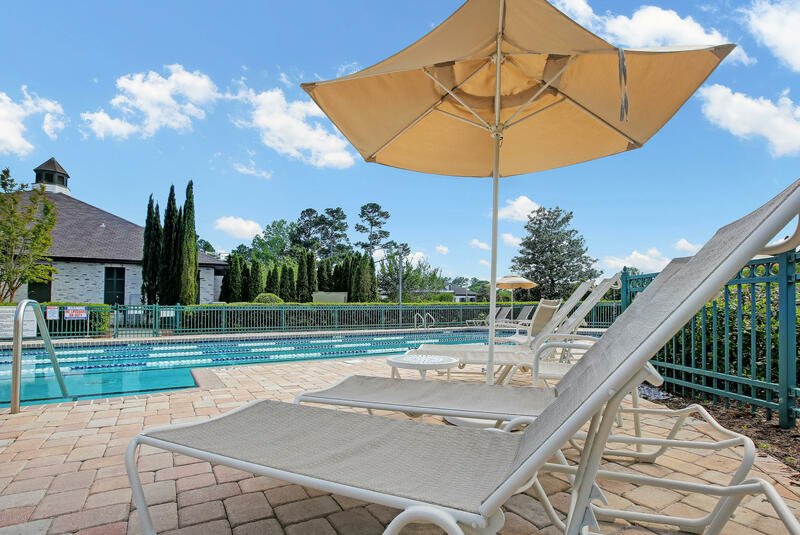 Take advantage of optional Memberships to Golf, Fitness, Tennis, Pool & Restaurant. 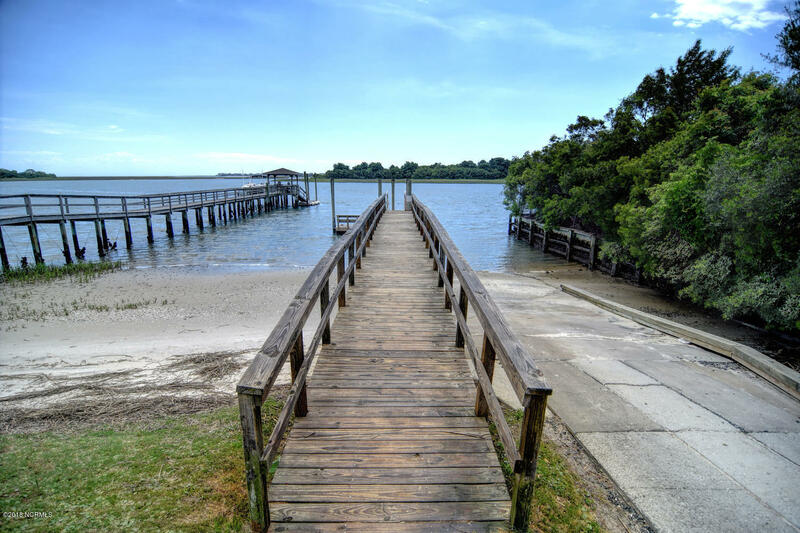 Gated Community with No City Taxes, close to medical, beach, shopping and dining!